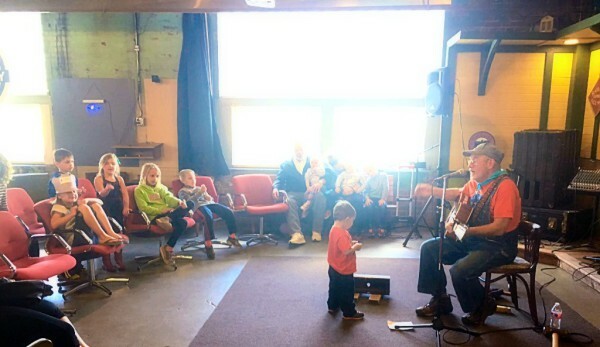 Every first and third Wednesday of the month, join us for story time, crafts, and a snack. 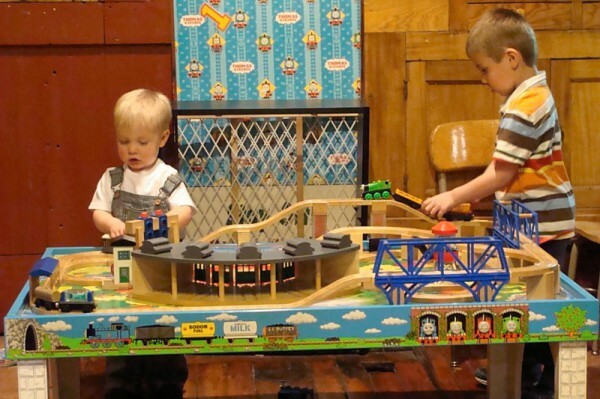 Then stick around to have fun playing at our train table, exploring real trains, touring the Restoration Shop, Blacksmith Shop and view the model railroad. 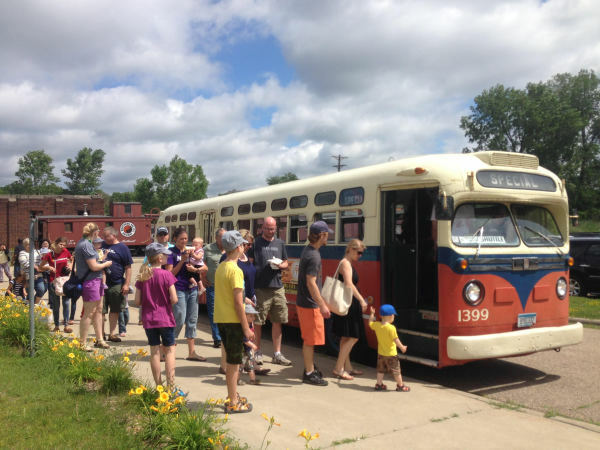 Explore the Transportation Museum during our regular hours of 10am to 4pm. 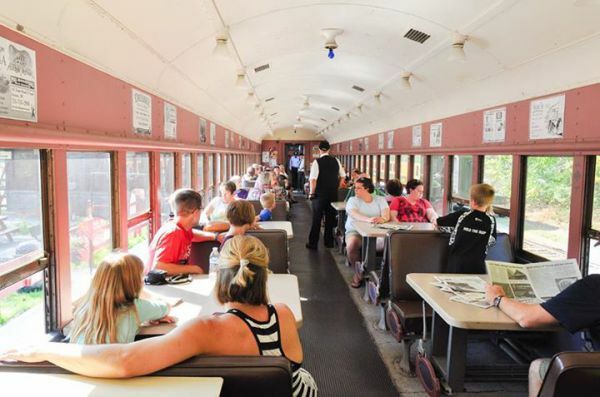 Ride one of our historic trains beginning at 10:30am with a break for the crew at 12pm. The last ride is at 3:30pm. 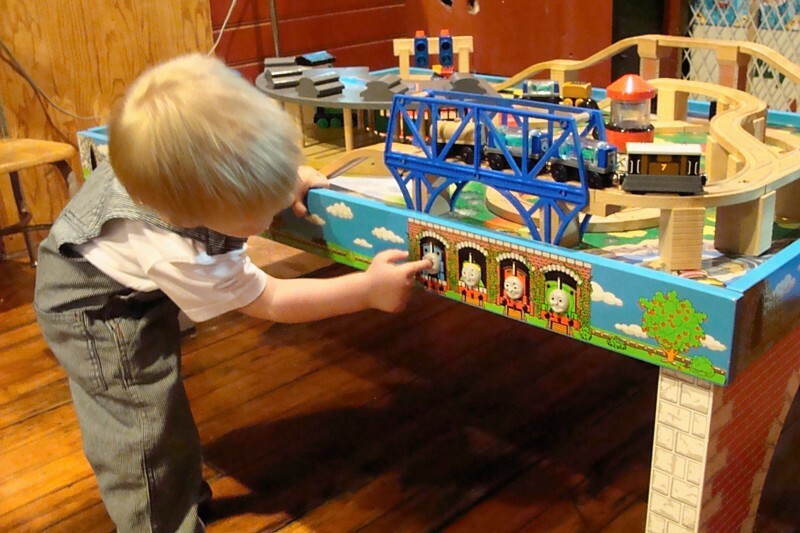 Explore the Transportation Museum during our regular hours of 10am to 4pm. During your visit, play in our parents lounge, tour the Restoration Shop and the Blacksmith Shop. 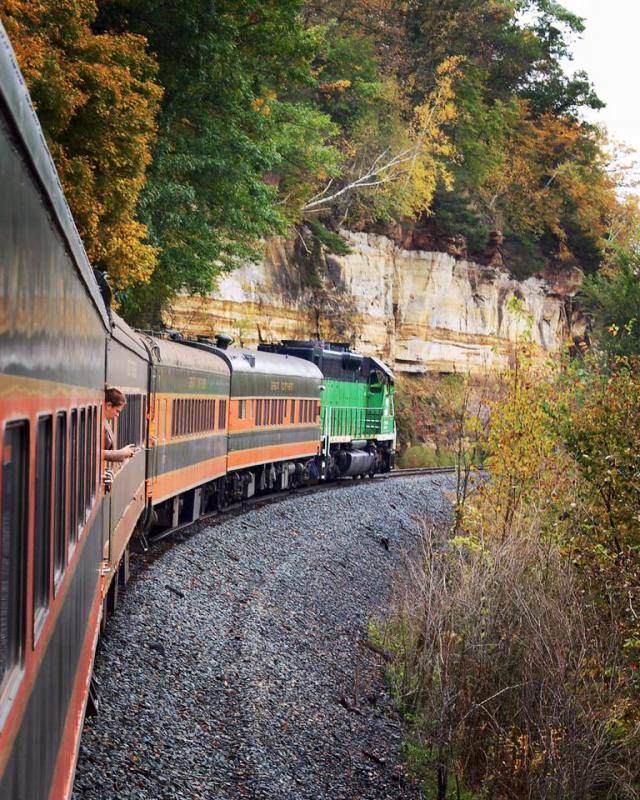 Enjoy the fall colors as our vintage train travels down the rails to Marine on St. Croix.